Remember the intense Full Harvest Aries Super Blood Moon Eclipse was last Sunday? 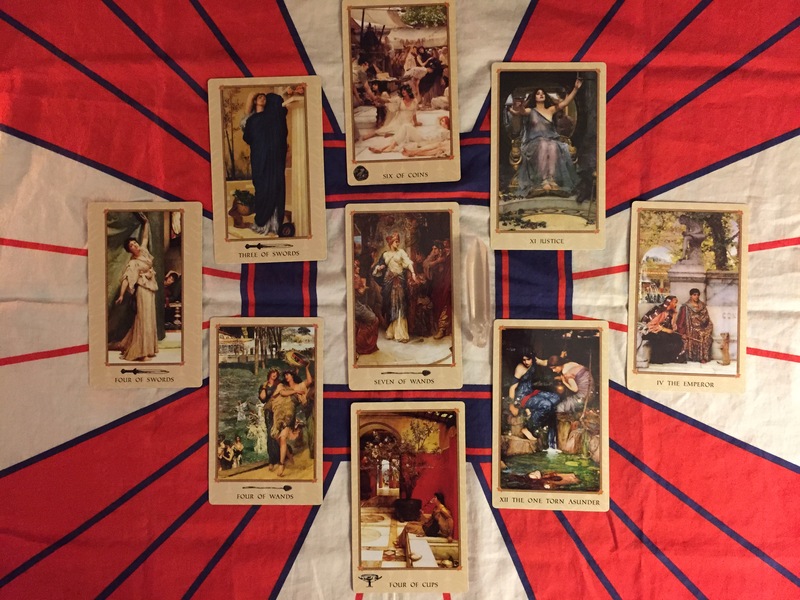 There was a wonderful spread by Star Leon Tarot on Instagram that I had to try! I wanted to watch the eclipse but it had been raining all day and it was super cloudy all night. Sad face.